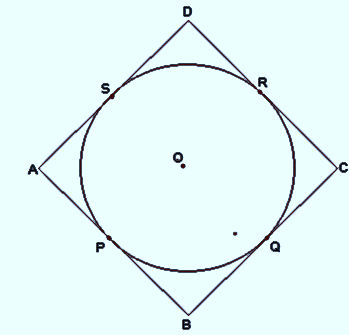 In this page we have Class 10 Maths Chapter 10 NCERT Solutions Circle for Exercise 10.2 . Hope you like them and do not forget to like , social share and comment at the end of the page. 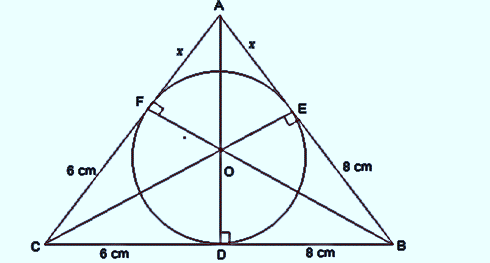 Hence option (A) 7 cm. We know that Radii of the circle to the tangents will be perpendicular to it. 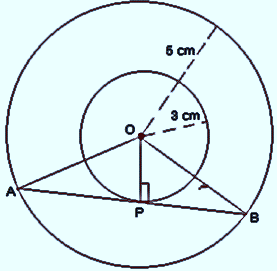 We have to prove that the line perpendicular to AB at P passes through centre O. We will prove this by contradiction method. 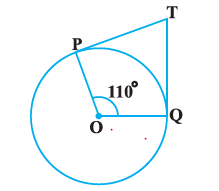 Let us assume that the perpendicular to tangent at P does not pass through centre O. Let it pass through another point X. Join XP and OP. So, line perpendicular to AB at P passes through centre O. 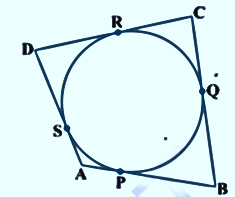 So, The radius of the circle is 3 cm. 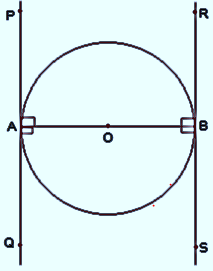 As AB is tangent to the smaller circle to the point P.
In below Figure, XY and X′Y′ are two parallel tangents to a circle with centre O and another tangent AB with point of contact C intersecting XY at A and X′Y′ at B. 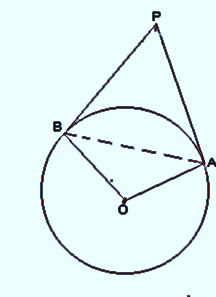 Prove that ∠ AOB = 90°. 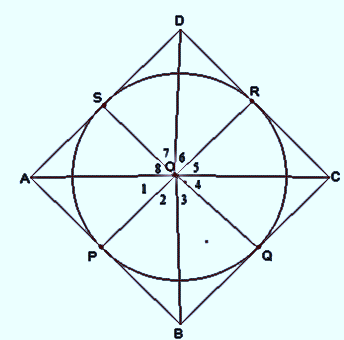 Therefore, ABCD is a rhombus.